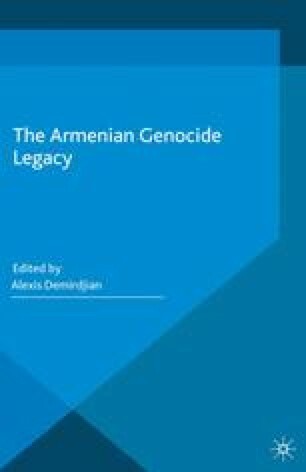 This chapter will attempt to provide a descriptive picture of the position of Turkish media on the Armenian Genocide. No distinction will be made between mainstream and alternative media since categorizing sources in this way does not result in any meaningful outcome with respect to the Armenian issue. Although the distinction is hardly perceptible, it is possible to refer to a mainstream attitude embraced by small and large media. Media in Turkey is politically diversified but in terms of its mindset, an overpowering national and nationalist perspective assimilates state and society as an indivisible unit; this perspective is more or less taken for granted and establishes a pattern of thought and attitude in the sphere of media.